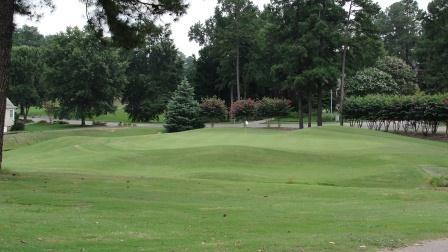 With the high demand of golf courses in the triangle, Wildwood Green Golf Club stands out above the rest. Wildwood Green is committed to providing first class customer service while maintaining a fun and relaxed atmosphere. 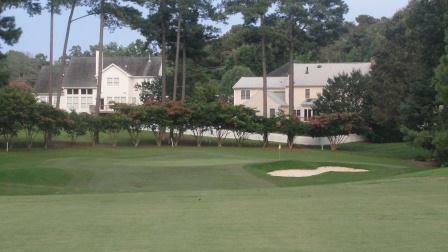 Whether it’s a 120 player charity event or just 16 golfers from the office, Wildwood Green is the ideal choice. Hundreds of corporations, associations, and private groups have chosen Wildwood Green to host their events, and return to us again and again! 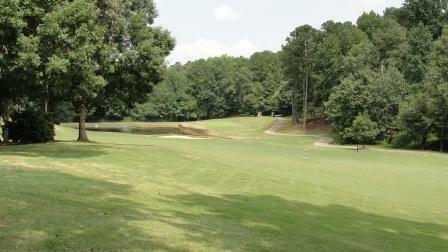 To Book Your Event or For More Information please call 919.846.8376 or Click Here to Request an Outing at Wildwood Green.